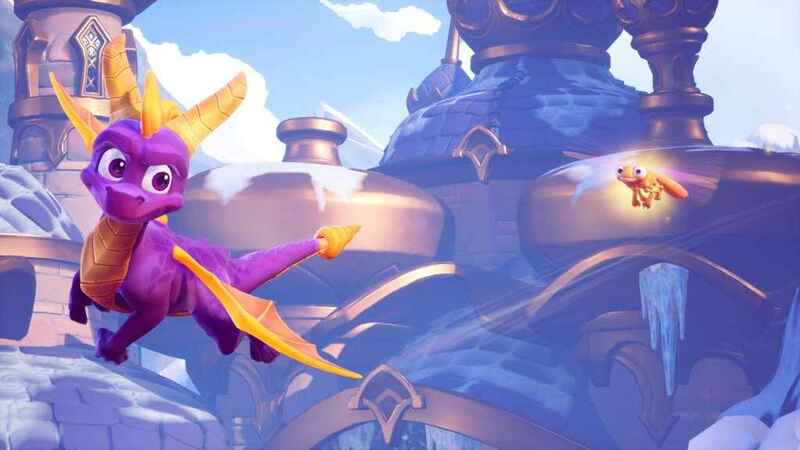 The Spyro Reignited Trilogy is now available on PS4. That means there’s a ton of new trophies to collect! Boasting tons of collectibles, including Orbs, Dragons and Dragon Eggs, you’ve got a lot of work to do to achieve Platinum! Check out the full list of Spryo Reignited Trilogy Trophies, read the Spyro PS4 reviews, and make sure you check out the links below for full trophy walkthroughs of all three Sypro games.